Comedy Show VIP Тернопіль в Yonkers! 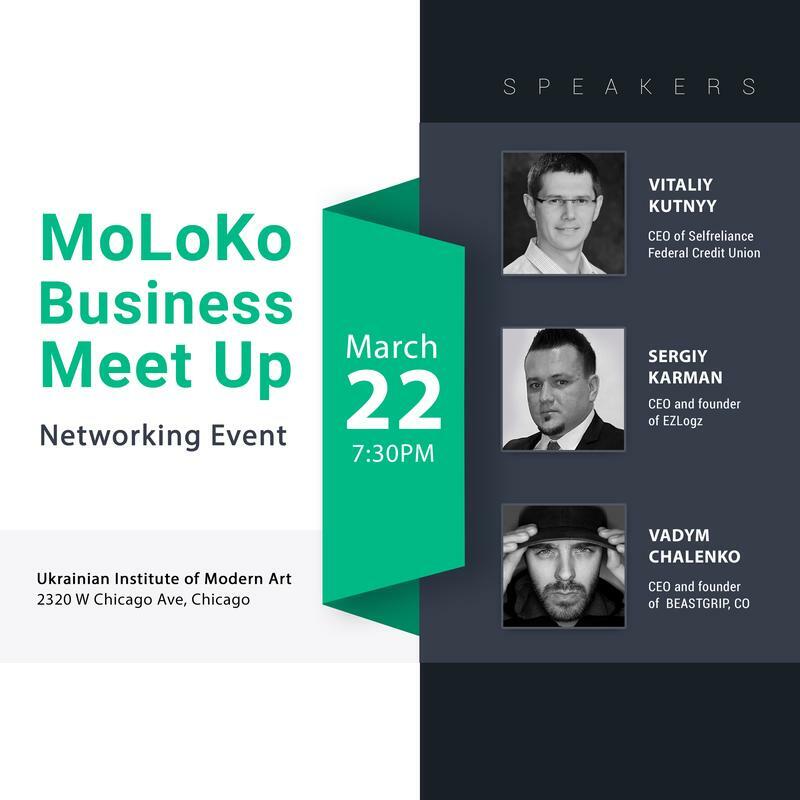 VIP Ternopil — українська команда КВН та Ліги Сміху з Тернополя, створена 2008 року. New Years Eve with MoLoKo ! 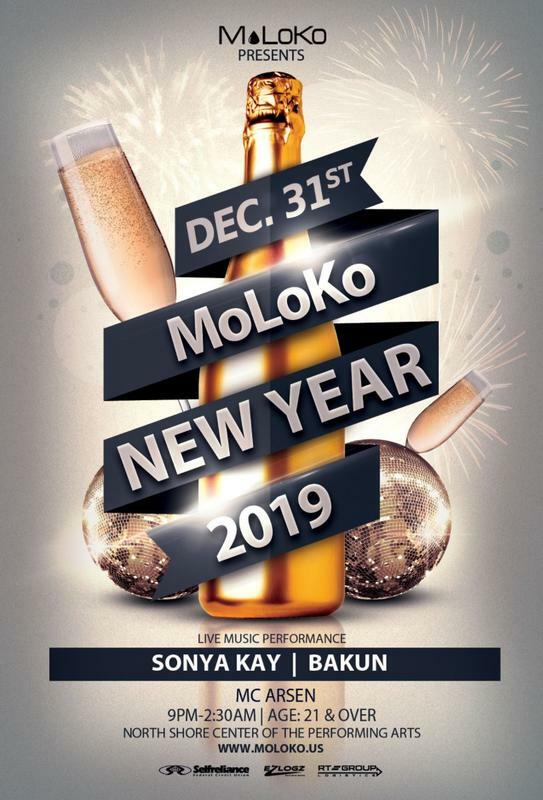 Hello MoLoKo People!Get ready for an exceptional, stylish and extravagant New Year’s celebration with MoLoKo and our special guests of the night: Sonya Kay and BAKUN! 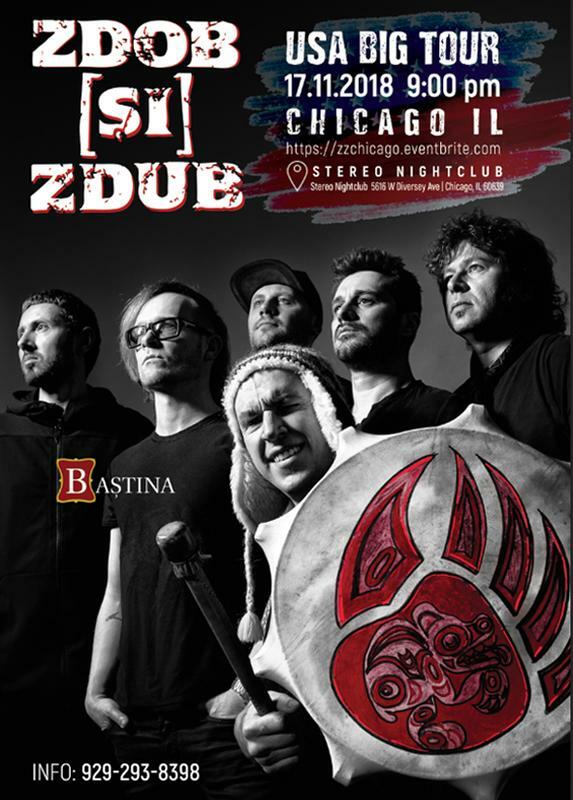 Zdob Si Zdub Live in Chicago!